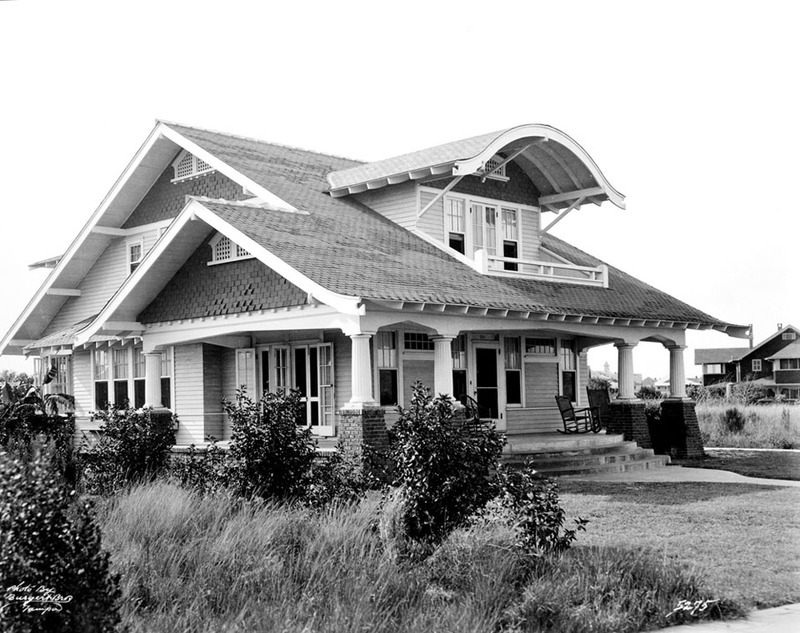 The former bungalow residence of Nellie H. McFarlane. Not only have the pillars and 2nd floor roof changed but the home’s serene view has changed drastically too. 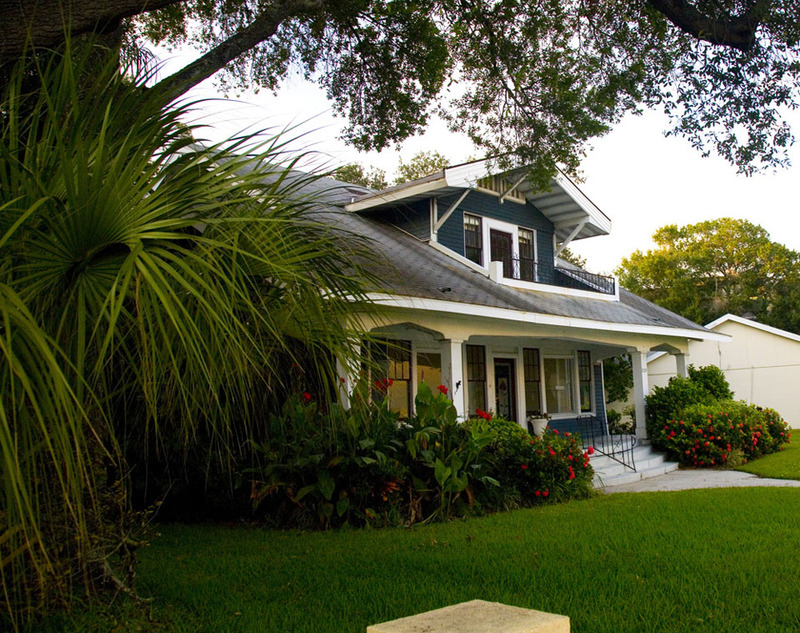 This house is located on Bayshore Boulevard which, in 1920, was a narrow two-lane road. Now, Bayshore Boulevard is a high speed six-lane road carrying over 25,000 vehicles per day!